Epic stated, Mukteshwar Mahadev Temple is one of the most important temple in the group of topmost 18 Lord Shiva temples around the world's. 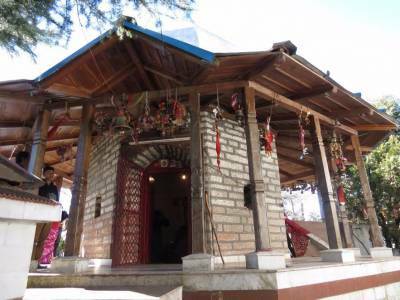 Mukteshwar mahadev temple which is adjacent and 5 min walk from Chauli ki jali (another famous tourist spot and religious important place, situated behind the Mukteshwar temple). 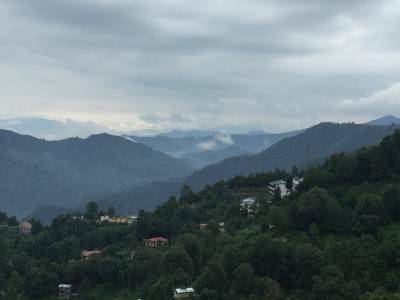 This is the best hill station for people who like peace, silence and solitude. The high altitude flying fox and rambling are the other nearby attraction in the temple. 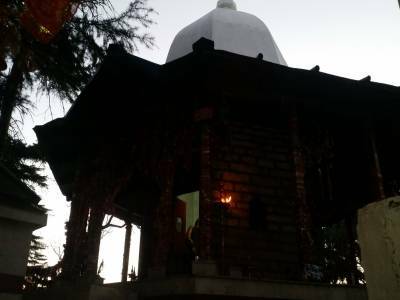 Mukteshwar mahadev temple is about 50 kms from Nainital and about 72 kms from Haldwani City Center, nearest Railway station is Kathgodam, distance about 72 kms. Its being located on top of mountain and is a historic temple of lord SHIVA. You have to climb 90 steps to reach over there. 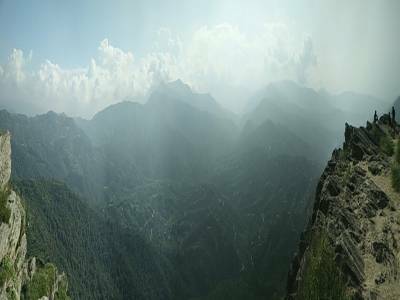 Other options could be - take hiking route via Chauli Ki Jaali aong with expert guide. Once you will be there you can see the mesmerizing temple from Mountain View. 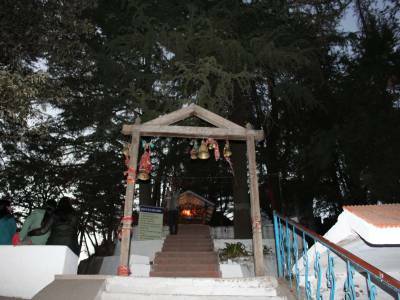 Get quick answers from travelers who visit to Mukteshwar Mahadev Temple.